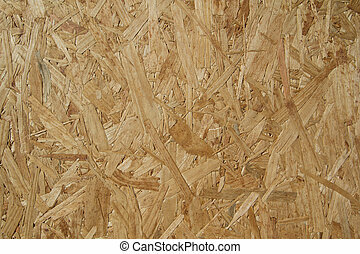 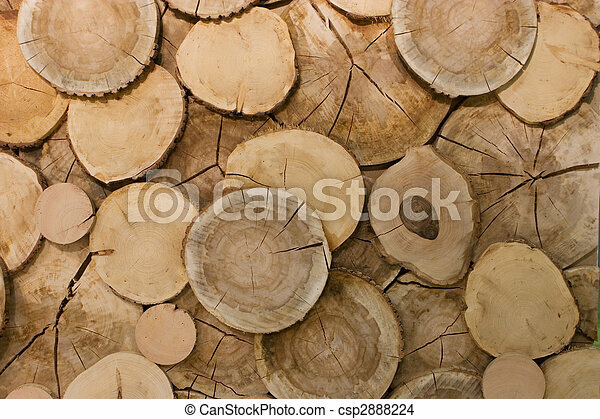 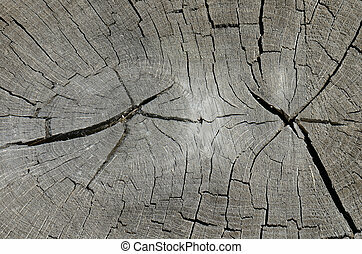 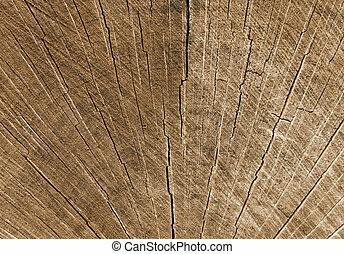 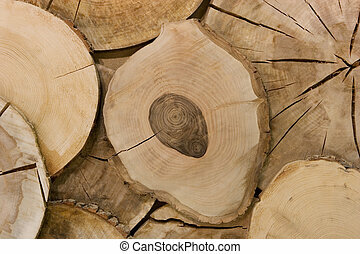 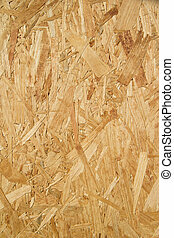 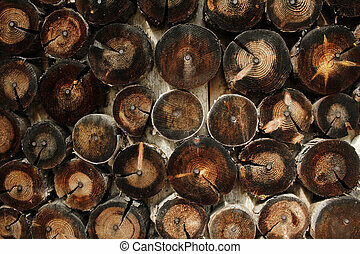 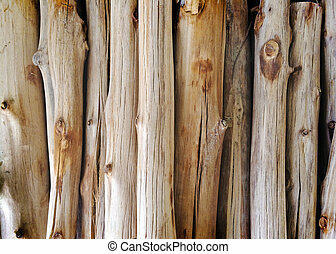 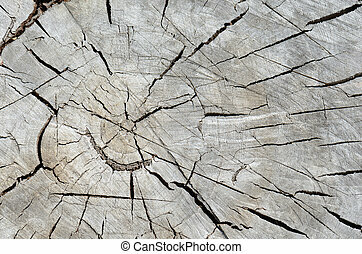 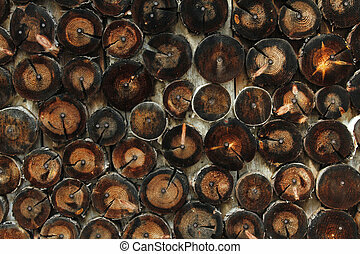 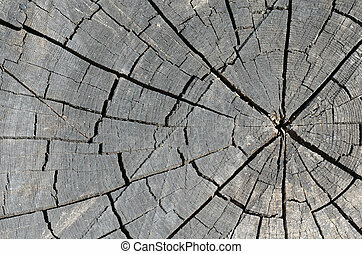 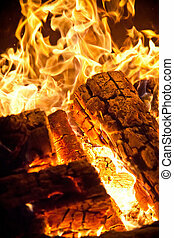 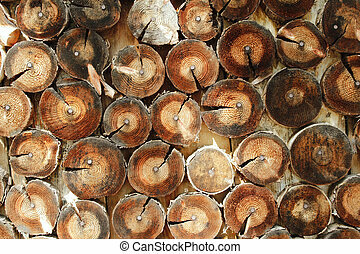 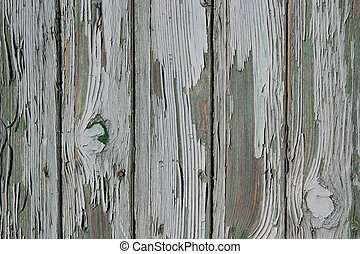 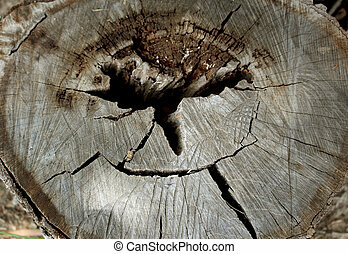 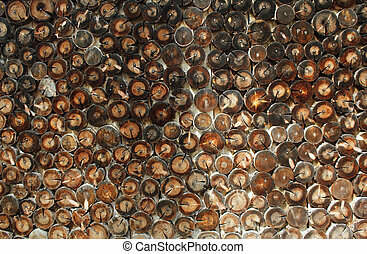 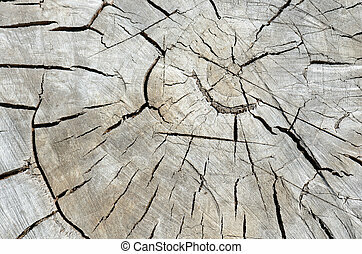 An abstract wood log background close-up. 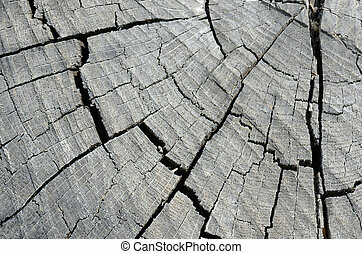 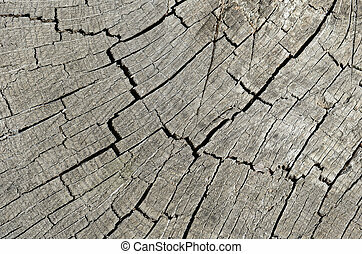 Abstract close up of cracks in a cut wood log. 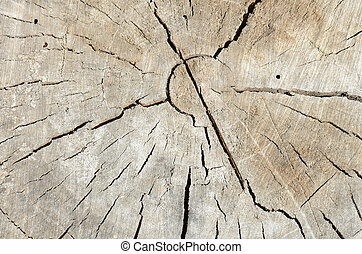 Center of wood log close up. 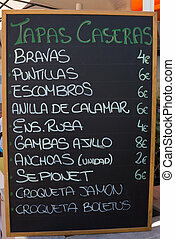 Tapas Menu Sign at a Resturant in Spain.